Pyongyang and Seoul on Friday agreed to hold a reunion event for families separated by the Korean War between August 20 and 26. The event, which will be held on the occasion of Korea’s National Liberation Day and will take place at Mt Kumgang, will involve “100 individuals from each side respectively,” a joint statement by the two Koreas read. People with mobility issues can be accompanied by one family member, it added. Family reunions have not taken place since October 2015, largely due to strained inter-Korean relations in the wake of Pyongyang fourth nuclear test in January 2016. A total of 972 Koreans from 186 families participated in 2015’s reunion event, according to statistics provided by the Ministry of Unification (MOU). A total of 888, 886, and 813 North and South Korean nationals from 195, 191, and 170 families met relatives in the North at family reunions in 2009, 2010, and 2014. Mount Kumgang was used as the site of reunions 17 times out of a total of 20 events held between 1985 and 2015. 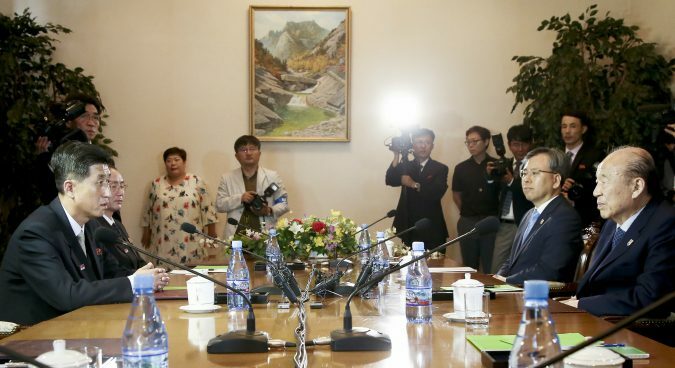 The agreement follows a day of inter-Korean talks at Mt Kumgang, and sees Seoul and Pyongyang agree to cooperate to work out how many candidates for reunions are still alive. The MOU announced last week that it would work with the Korean Red Cross to conduct a two-month survey of around 57,000 separated families registered for the reunion event. 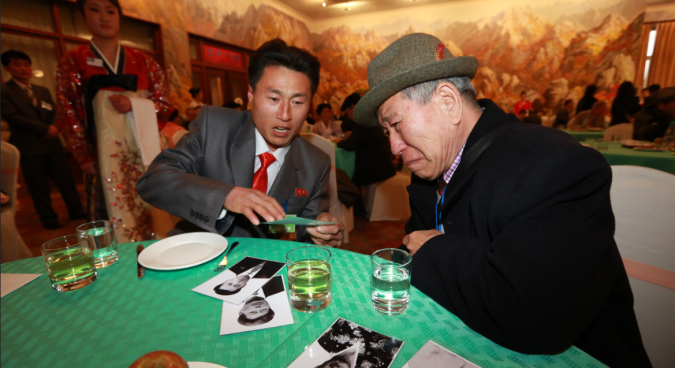 Through the survey, the agencies will ascertain how many individuals still wish to meet relatives in the North and push ahead with a project allowing them to visit their hometowns in the DPRK. Families are also being asked to make videos to send to relatives in the North. Friday’s statement also sees the South agree to dispatch a preliminary inspection team of event organizers and communications engineers five days before the reunion event takes place. The two Koreas will stay in contact throughout the preparations for the event by exchanging documents. To facilitate the reunion event, Seoul and Pyongyang have agreed to renovate the Mt. 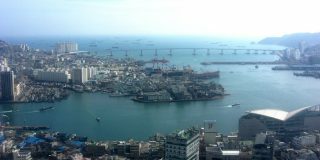 Kumgang Reunion Center, and the South will dispatch a team to inspect the site on June 27 to this end. The two Koreas on Friday promised to further discuss other humanitarian issues, with plans for reunions having dominated today’s agenda. “The South and North will hold further working-level talks and Red Cross talks at an agreed time, to discuss humanitarian issues including the reunion of separated families,” the joint press release said. Deputy spokesperson of the MOU Lee Eugene said earlier in the day that the two Koreas held a “detailed discussion” on the date, size, and logistics for the family reunion and the renovation. Among 132,124 South Koreans who have registered interest in reunions with North Korean family members and relatives, only 56,890 were still alive in data released by the MOU in May. Those statistics also showed that 63.8 percent of the participants were over the age of 80. A total of 19,928 South Koreans have met family and relatives in the North since 1985. Pyongyang last year insisted that the family reunions could not take place until South Korea returned 12 restaurant workers that the North claims were abducted and Kim Ryon Hui, a defector who wishes to return to Pyongyang. The DPRK delegation reportedly again suggested the repatriation of 12 restaurant workers would be a condition for family reunions at inter-Korean high-level talks in January. 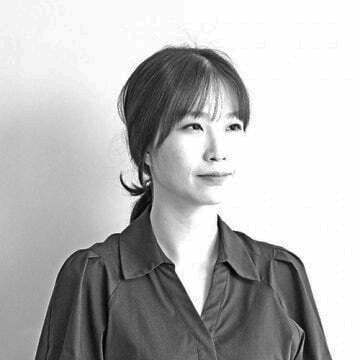 In May, the North’s state-run media urged the Moon administration to return the women “immediately,” following a report by South Korean broadcaster JTBC which claimed that they had been brought to the ROK against their will. 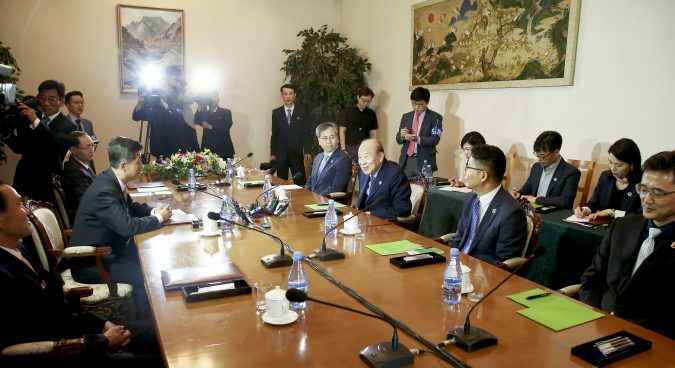 Friday saw Korean Red Cross President Park Kyung-seo lead the four-member South Korean delegation to the talks, with the three-member DPRK team led by vice chairman of the Committee for the Peaceful Reunification of the Country (CPRC) Pak Yong Il. Despite the two Koreas agreeing on other humanitarian measures in the statement, Park said the DPRK delegation had pledged to hold further discussions. “I expressed my gratitude over [the North’s] determination to continuously hold a discussion on all humanitarian issues caused by the division of nation for 73 years,” he said. Park declined to confirm if Seoul had raised the issue of six South Korean detained in the North, or if Pyongyang had reiterated its demand for the repatriation of the 12 restaurant workers. Subscribe to read the remaining 796 words of this article.